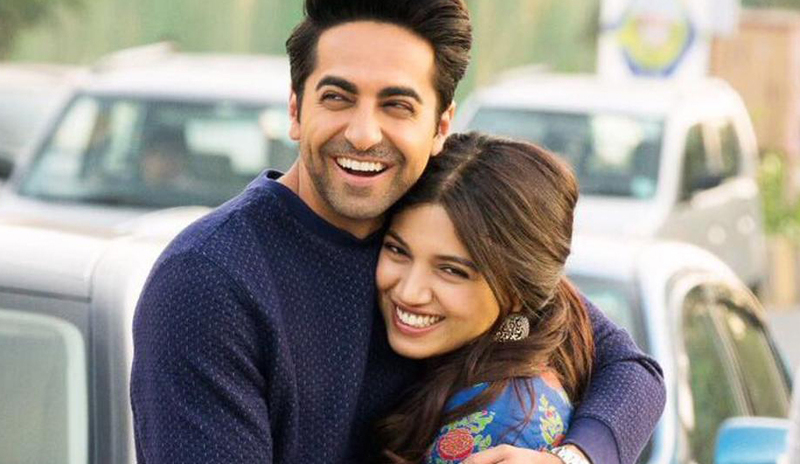 Shubh Mangal Saavdhan showed decent treading over the first week and the weekdays collection of the movie showed very good trends which ensure a hit. The Collection of the movie in its first week was 23.25 Cr. The Movie should Collect bigger than Baadshaho in 2nd Week. Movie is now looking lifetime total of 40 Cr which is good result considering the competition with Baadshaho. This year saw a Small Hit with Hindi Medium and semi hit with barely ki berfi. Now Shubh Mangal Saavdhan is a hit.